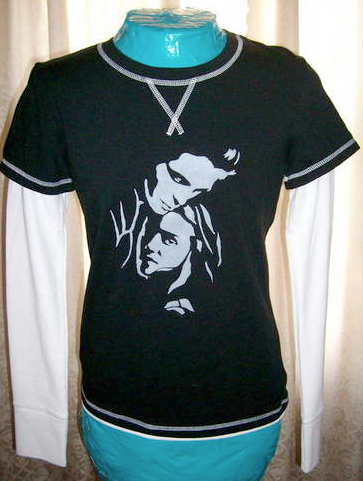 My Twilight New Moon inspired freezer paper art shirt…of none other than Edward Cullen! 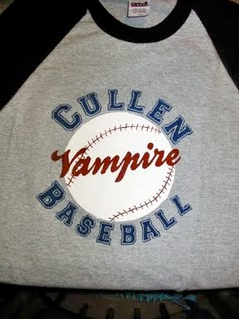 Ok…this really has not become a Twilight blog. Please forgive my geekness…just this week. I do have a little craft though. My friends and I are making our shirts for the movie tonight! How awesome is this? I found this on craftster from LanieKDesigns. She took some time doing this…she’s committed! 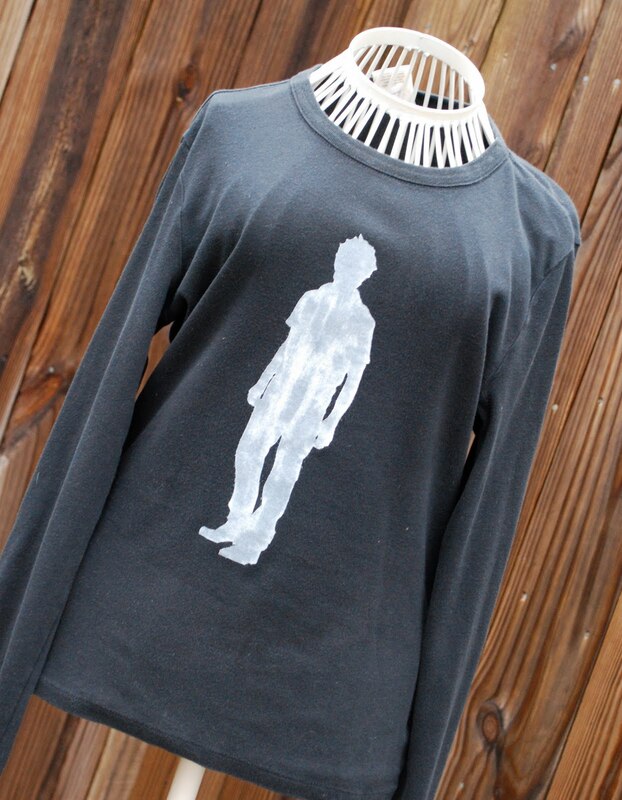 Scrapcation Getaway did this incredibly detailed Freezer Paper Shirt! Fabulous! She has the how-to here. 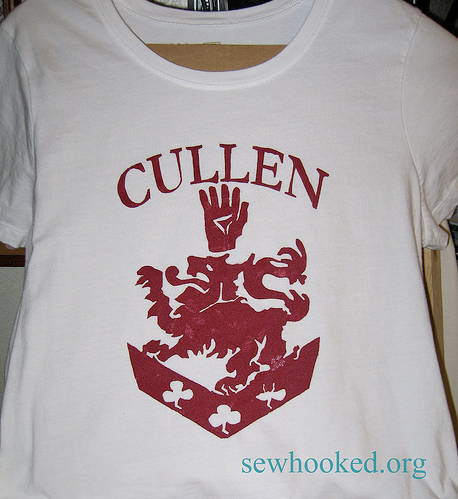 Sew Hooked did a gorgeous Cullen Crest Freezer Paper Shirt here. She has the stencil you can download to make your very own. 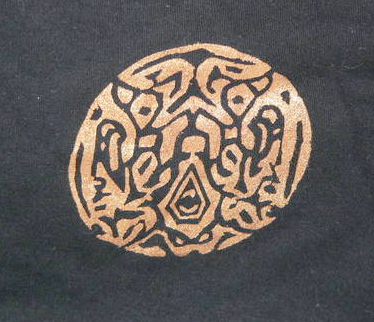 And for all you Team Jacob people, I found…just this one of the Wolfpack tatoo. also on craftster. Wow! That is some detail! Don’t forget about the New Moon inspired Zippered Pouch giveaway here. I’ll be picking a winner tomorrow. Have fun if you’re lucky enough to go to the movie tonight! Thanks for the nod my way. Love your blog.